Structural fasteners help to join two objects together while constructing any building, and so, they should be strong and long-lasting. We produce bolts, cap screws, inserts, and various other types of fasteners from the stainless steel and sell them at the affordable prices. 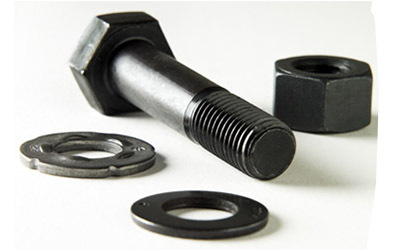 Our technicians can recommend you on the correct types of structural fasteners for your project.